Reading Chinese is something that not only requires that you know the words, but also that you can combine them into a meaningful whole. If you want to survive proficiency tests, you also need to be able to do this quickly. Most tests are heavily biased towards reading comprehension and reading speed, but how do you improve Chinese reading ability? How do I bridge the gap from intermediate to advanced reading? How do I improve my reading comprehension score on tests? How should I think when approaching difficult texts? Now let’s get back to how to Chinese reading ability. Below, I have selected a few articles I find particularly important, but don’t forget to check the complete list at the bottom of this page. The importance of knowing many words – Any teacher, student or researcher will agree that vocabulary is very important, but few of them will go as far as I will in this direction. I don’t simply believe that vocabulary is king, I believe it’s god emperor as well. Learning many words enables you to communicate and it also makes you learn other areas of the language faster. Benchmarking progress to stay motivated – When we set out to learn Chinese, everything we learn is new and we can feel that we improve for each day that goes by, for each time we are exposed to the language. We know this because, in relative terms, we’re learning so much. As we progress, this feeling weakens. In this article, we look at benchmarking and how it can help us stay motivated. Reading manga for more than just pleasure – This article is about reading manga (comics) in order to improve your Chinese. Manga serves two important functions apart from being enjoyable in itself. Firstly, it gives us access to language we would otherwise hardly ever see in written form. Secondly, it lowers the threshold for reading books in Chinese. Reading manga just for fun is fine, but if you think about it, you’ll see that it can be very useful as well! Reading speed: Learning how to read ten lines at a glance – Reading quickly is useful when taking tests and in any situation where you want consume large volumes of test. However, simply reading a lot is not the most efficient way to reach high speeds, you actually need to focus on reading speed to do that. In this article I discus various methods, tips and tricks, along with some thoughts on goals and problem analysis. Learning simplified and traditional Chinese – Learning traditional characters if you know simplified or vice versa is a lot easier than beginners tend to think. Generally, you don’t need to worry, because at an advanced level, learning both is quite easy. This article is about simplified/traditional and how to learn both. 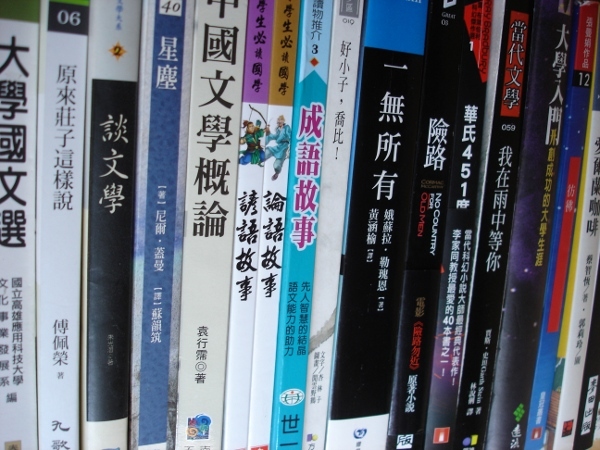 A language learner’s guide to reading comics in Chinese – This article is a guide to reading comics in Chinese, suitable for beginners as well as those who already have some experience. Reading comics is an excellent way of attacking the Great Wall of Chinese (the daunting effect of seeing a whole page of text and not knowing what to do). It’s also fun, which is arguably the most important thing. 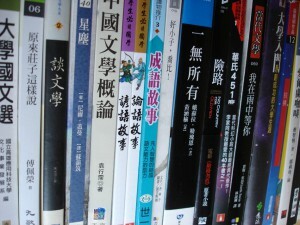 Can you use English learning materials to study Chinese? Learn to read Chinese… with ease?